Jerome Mickle is one of the best welterweight fighters in New York City right now, and he's defending his New York Fight Exchange belt at NYFE on Saturday. 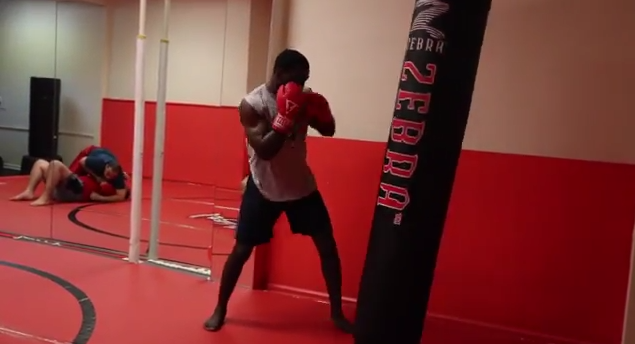 To motivate you to come down and watch him go to work, here's a video of "The Bull" preparing for the fight. 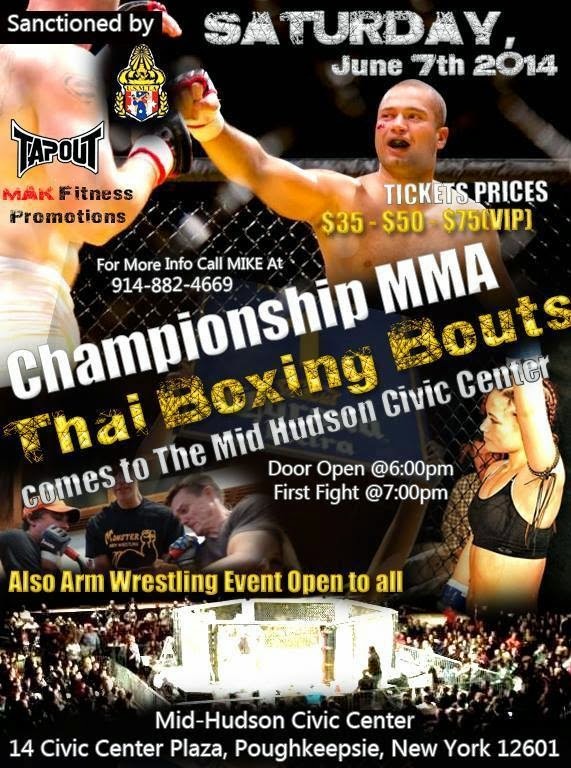 Last month the State Senate passed their version of the bill that would lift the ban on professional MMA in New York, and as usual, the Assembly's concurrent version is languishing in limbo. 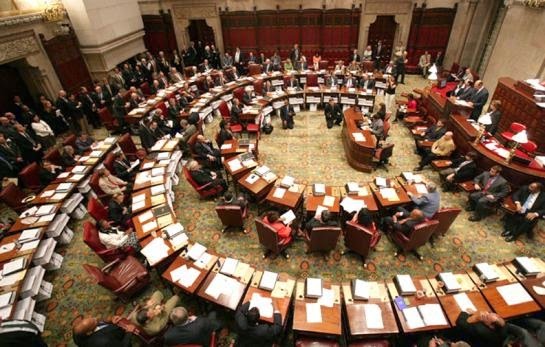 I've already taken a closer look at the Senate's bill - S6502, sponsored by Senator Joseph Griffo - and given the rumbles in Albany (or lack thereof), there isn't a lot of confidence that S6502 and its sister in the Assembly are going to make it to the governor's desk for a signature this year. But there is something else, another Senate bill authored by Senator Griffo, that is worth keeping an eye on. 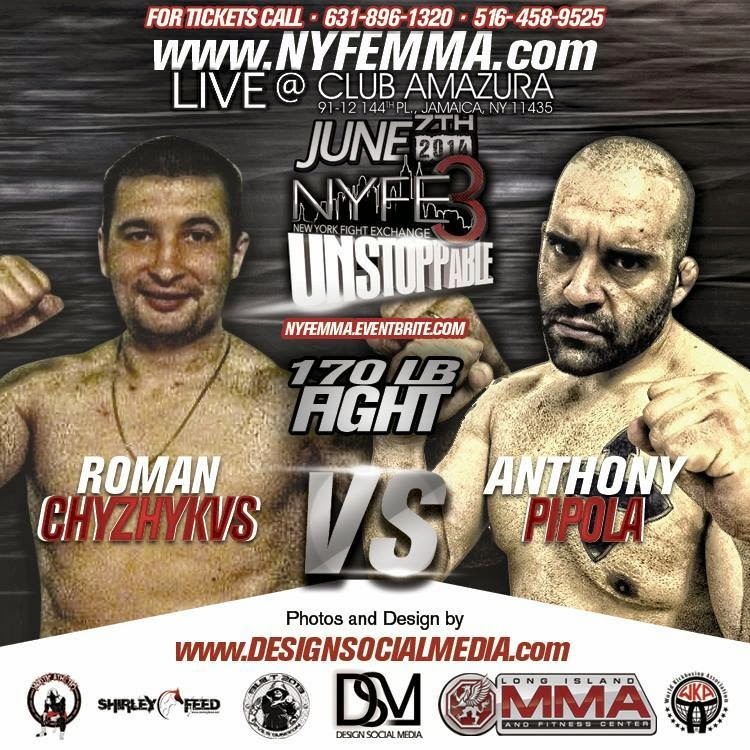 When Queens native Anthony Pipola sets foot into the New York Fight Exchange cage on Saturday night, it will probably be one of the easiest fights he's ever had. And no, that's not because of anything to do with his opponent or what happens during the bout. It's because to get to the venue, he won't have to drive hours upon hours - like he did when trekked upstate for a fight near Buffalo, or that other time when he fought in Philadelphia.